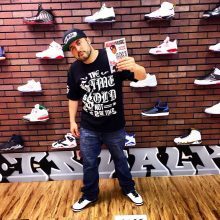 Oakland artist CallMeBuzz comes through with a poppy beat in his latest drop “Anyway”, featuring Kennis Menniz. The beat is truly dope, and both artists come with it. 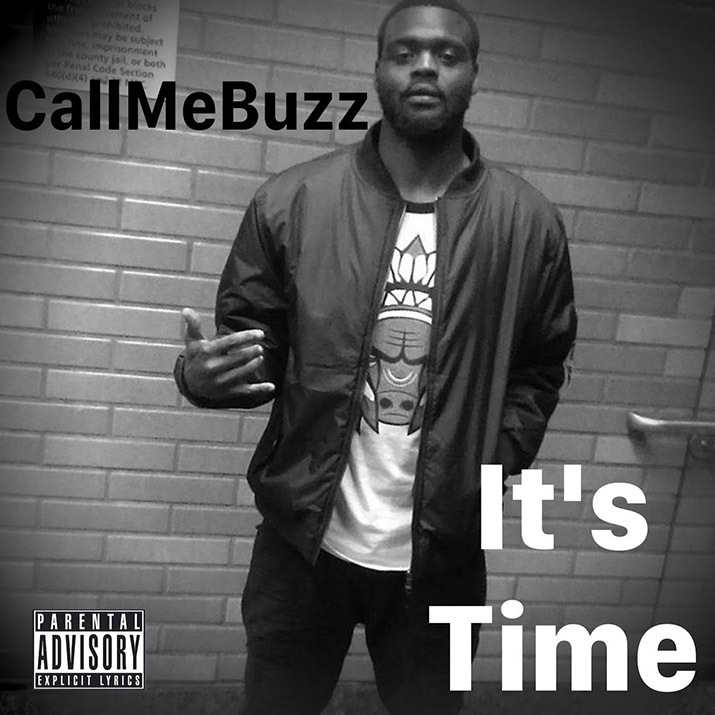 The song is featured on CallMeBuzz’s latest 4 track EP “It’s Time”, which is available on iTunes.